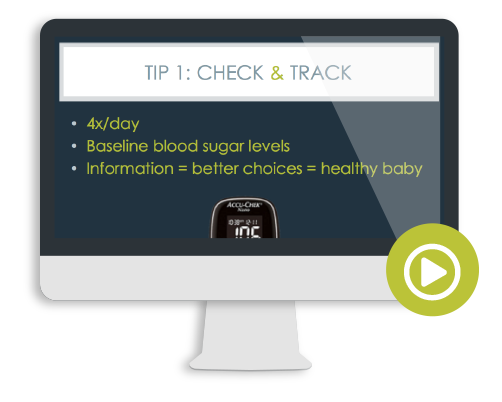 Last week, I had the pleasure of teaching a webinar on gestational diabetes for Evidence Based Birth (EBB). If you’re not familiar with this amazing resource, they offer independent evidence-based analyses on birth practices & prenatal healthcare, so mamas and their providers can make informed decisions from the latest data. 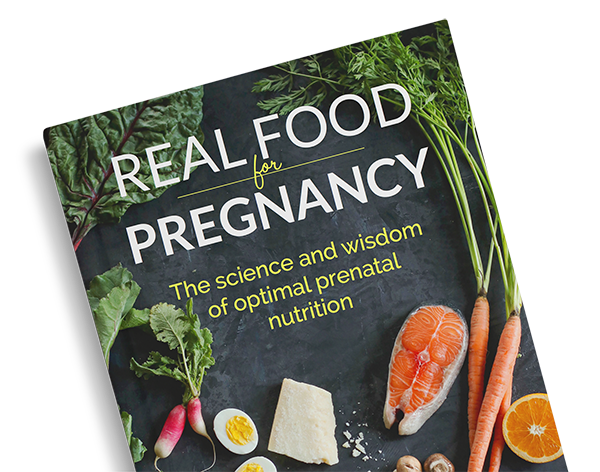 Their founder Rebecca Dekker and I have previously collaborated on a gestational diabetes research study together (wherein participants received a copy of my book, Real Food for GD, and I taught virtual-based diabetes education classes). It was great to collaborate again and give back to her community of EBB members and instructors via the webinar (Before you ask: sorry, it’s not available to the general public. The webinar was exclusive to EBB members + instructors). One of my favorite parts of teaching is fielding questions at the end. What surprised me, though, was how the questions I received were not that much different from the ones I would get when speaking at conferences 5 years ago and beyond. Don’t get me wrong; they were great questions, I just feel I’ve answered them so many times already. 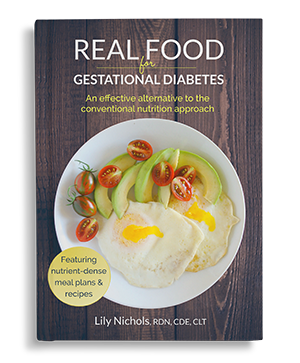 Why does there seem to be a dearth of information on gestational diabetes and prenatal nutrition? We know that it takes ~17 years for research to make it into practice, so I really shouldn’t be surprised, but I still find this disappointing. 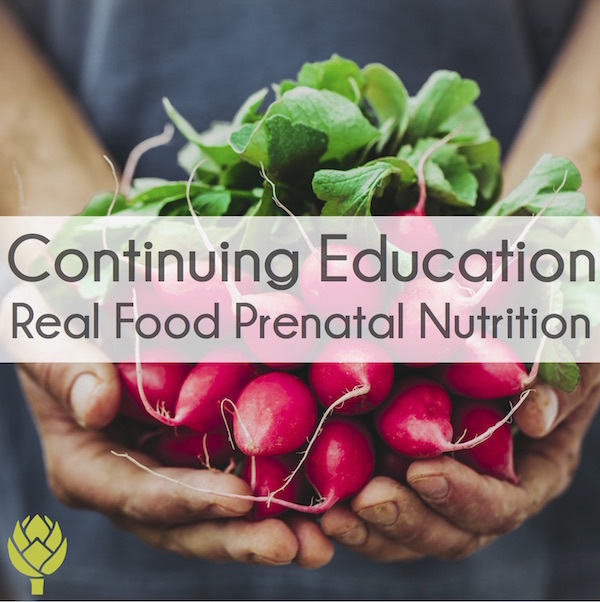 All told, this experience reminded me that there’s a huge need for more up-to-date continuing education on real food prenatal nutrition and gestational diabetes. When people ask where they can learn more or where I learned what I know, my response is that I literally had to dig through thousands of research studies (combined with my clinical experience) to get to the answers I was seeking. This is why I had to write two books on the topics! 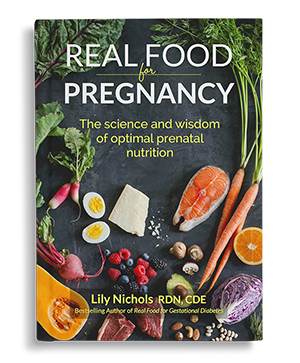 No such training program, series of webinars, or certification program on real food prenatal nutrition exists. 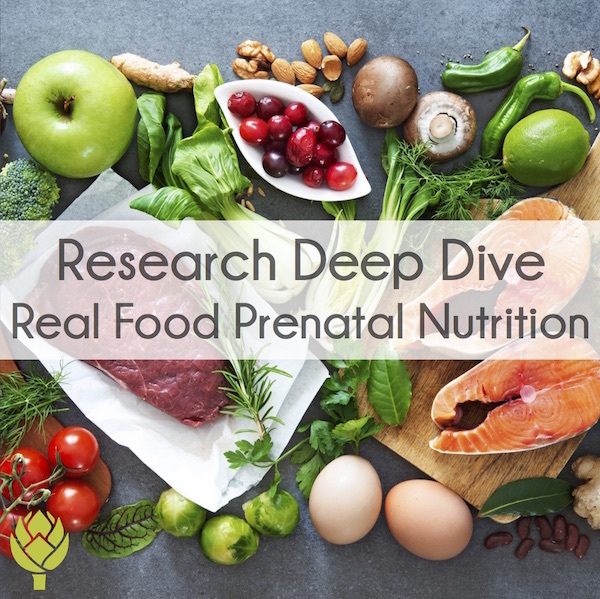 You have to spend years with your nose buried in research studies to get up to speed on evidence-based prenatal nutrition (which I’m game to do, but most practitioners don’t have time for). I’ve been planning to offer continuing education for quite a while (having a baby + writing a second book sorta took precedence) and I’m pleased to announce that we’re moving in that direction this summer. If you’re a healthcare provider… listen up! 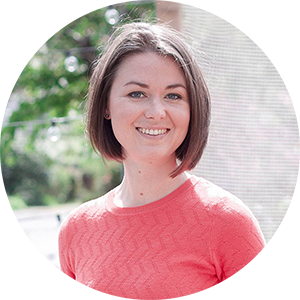 Behind the scenes over here, I’m teaming up with the uber talented dietitian Ayla Barmmer of Boston Functional Nutrition to bring you CEU webinars on women’s health nutrition. We want to help you up your game in this arena without spending hundreds of hours on PubMed or thousands of dollars on conferences that under deliver. 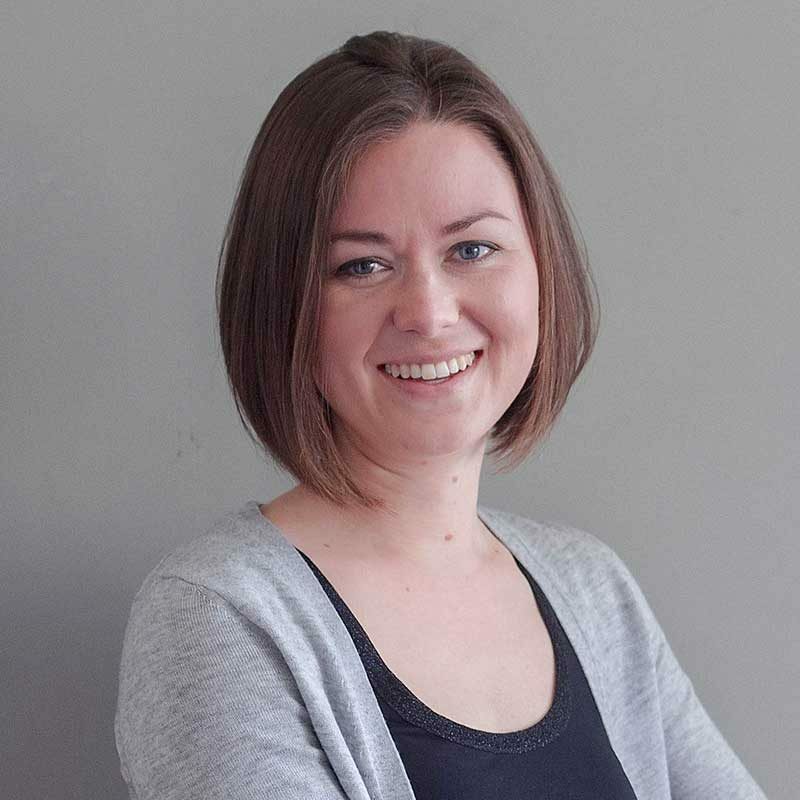 Ayla’s taking the reins for the first webinar set for June 6th, covering nutrition assessment and treatment plans for infertility. Her success rate with infertility is a whopping 80-90% and she works with some seriously complex cases. Honestly, knowing how detailed Ayla’s information is, this is a steal at only $25. 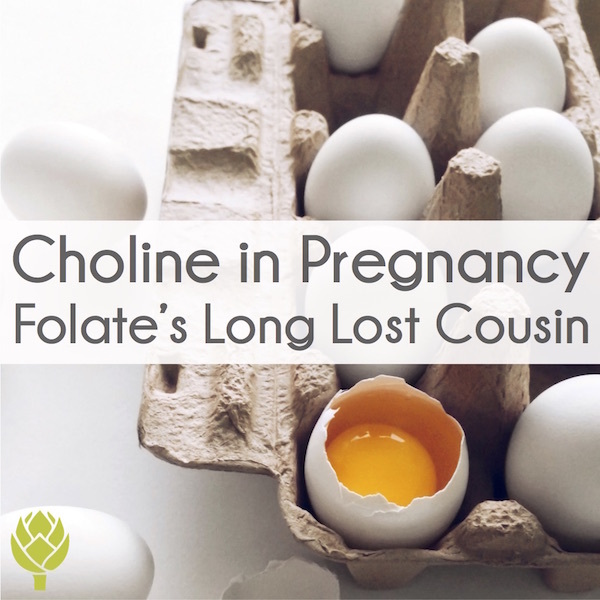 This is part 1 of a larger series on fertility nutrition that she’s working on. UPDATE: Ayla’s webinar has sold out! 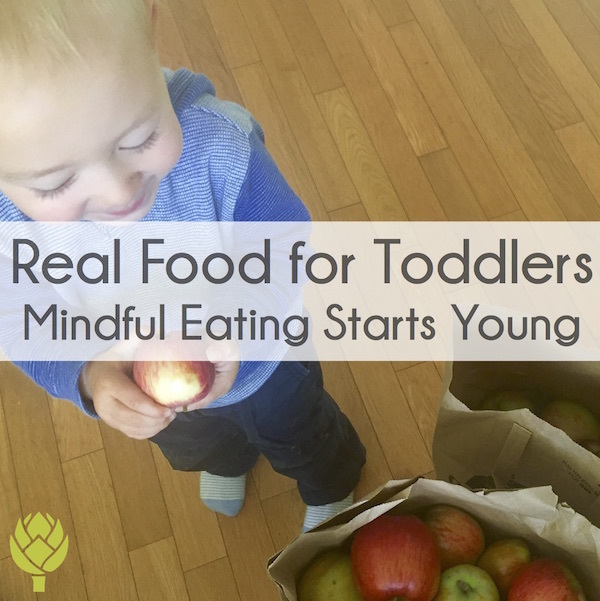 Practical application of this information: What does it mean for you and your clients? This webinar has been approved for 1.5 continuing education credits for registered dietitians. It is definitely geared towards professionals, but anyone with a strong interest in nutrition research is welcome to attend (citation count so far: 70 studies; you’ve been warned!). 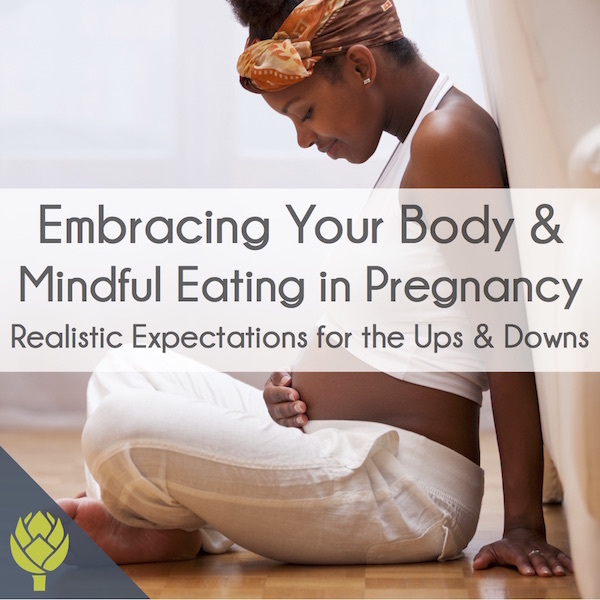 PS – Stay tuned for more webinars on prenatal nutrition & women’s health nutrition. Have specific topic suggestions? Leave me a note in the comments below. I have a working list of topics, but would LOVE your input. Want to be the first to know when my CEU webinars are ready? Join the practitioner training waiting list HERE. I’m so excited that you’re offering this now! 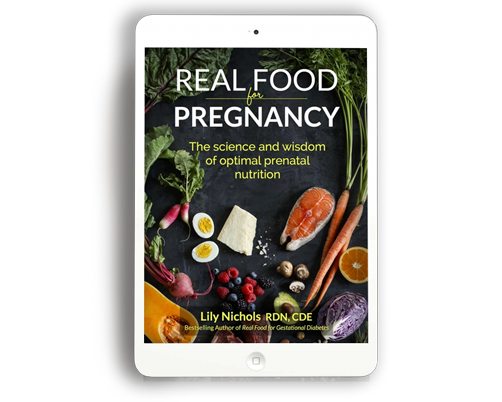 I’ve been looking for more education on prenatal nutrition for years and have been let down by so many other continuing education courses and even many conferences that you’d expect would be providing up-to-date advice. Seems to be the same old, same old low fat 80s advice. Thanks for your input and support, Lucinda!